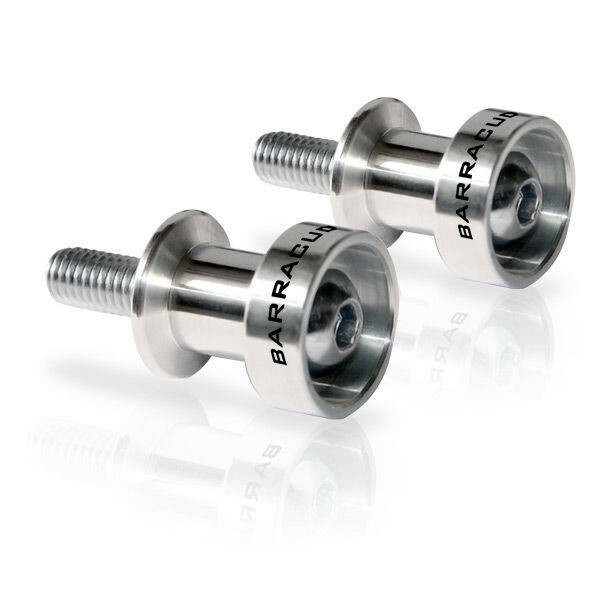 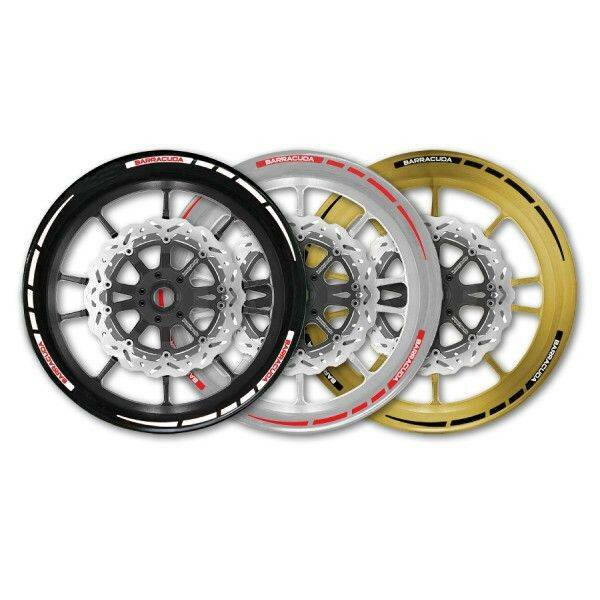 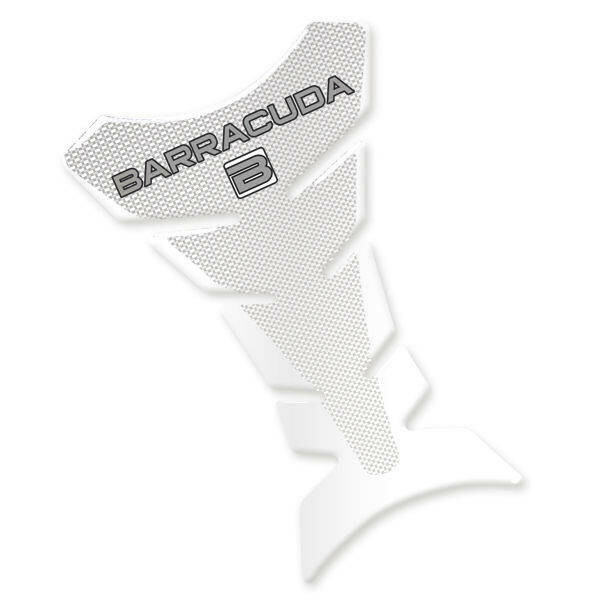 Design for use with Barracuda Brake/Clutch Lever Kits. 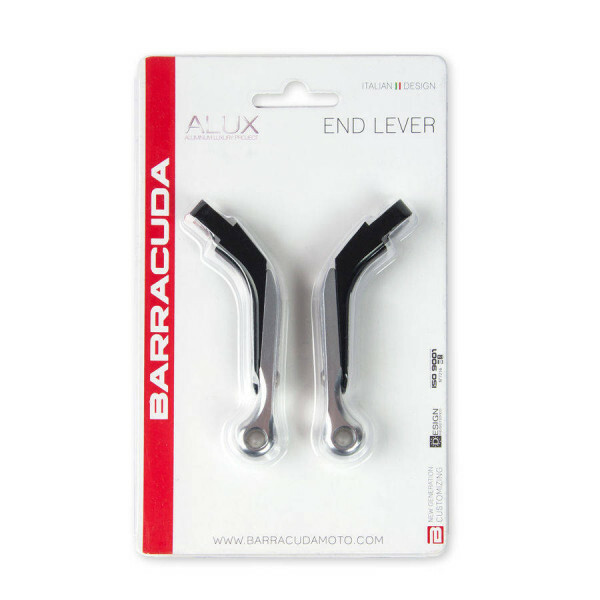 The End Lever Kit are in aluminum anodised in three different colours: SILVER, GOLD, RED and BLUE. 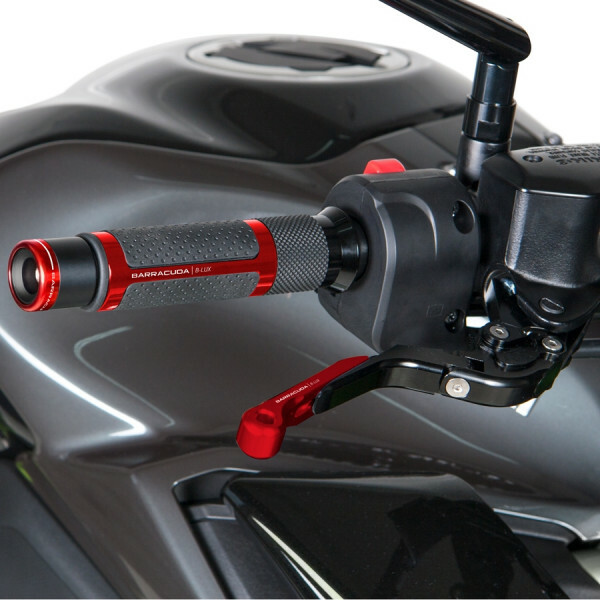 They offer further customisation of our levers.